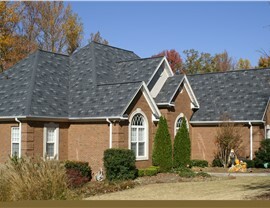 We offer the durable products and affordable service you need to get a home roof that offers long-term value. 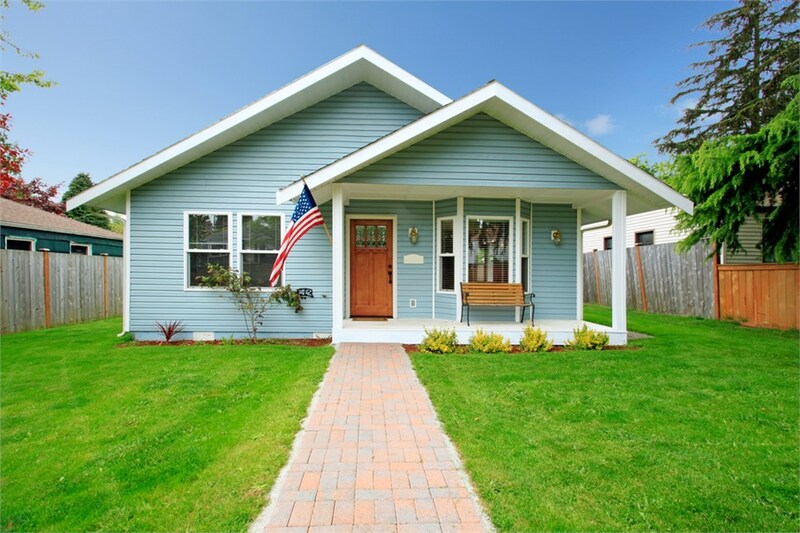 Customized to the style of your home with a wide range of colors and designs. Durable enough to withstand high winds of up to 130 mph. Protected with optional Scotchgard technology that reduces algae and moss. 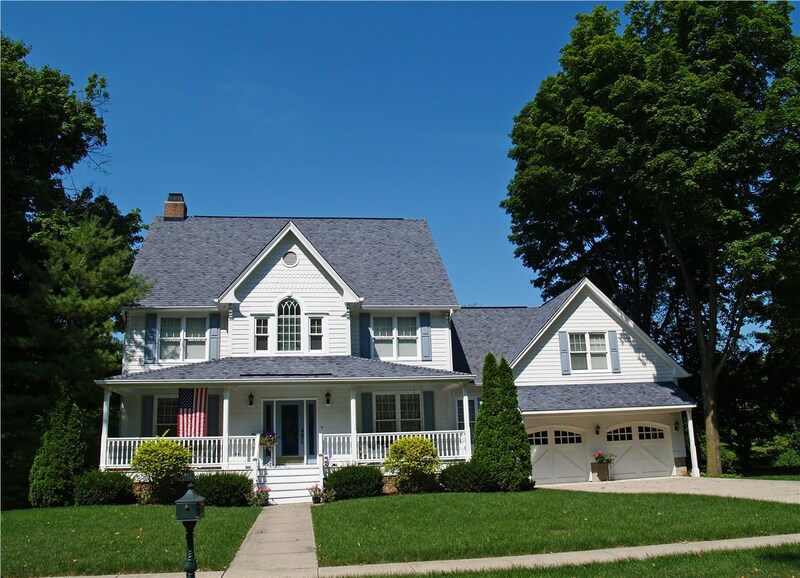 Every roofing system has a lifespan, and when you start to notice issues with your home’s roof, you need a professional team that has the skills and experience to deliver a quality roofing replacement. 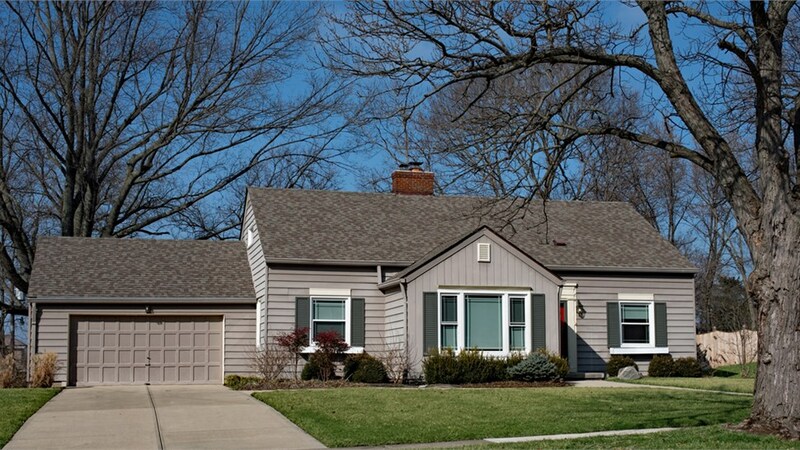 At YHIC, our roof installers are trained, certified, and experienced in all phases of installation, and we will walk you through each step of the process to ensure you get the results that you deserve. 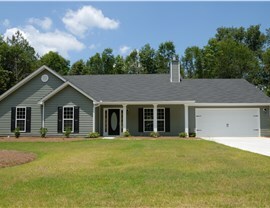 Designed around the unique needs, architecture, and style of your home. Guaranteed to be timely and professional—with no mess left behind. Protected by lifetime warranty coverage and an in-house labor guarantee. 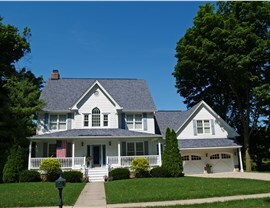 Learn More About Why We’re the Trusted Roofing Company Near Me in Duluth! 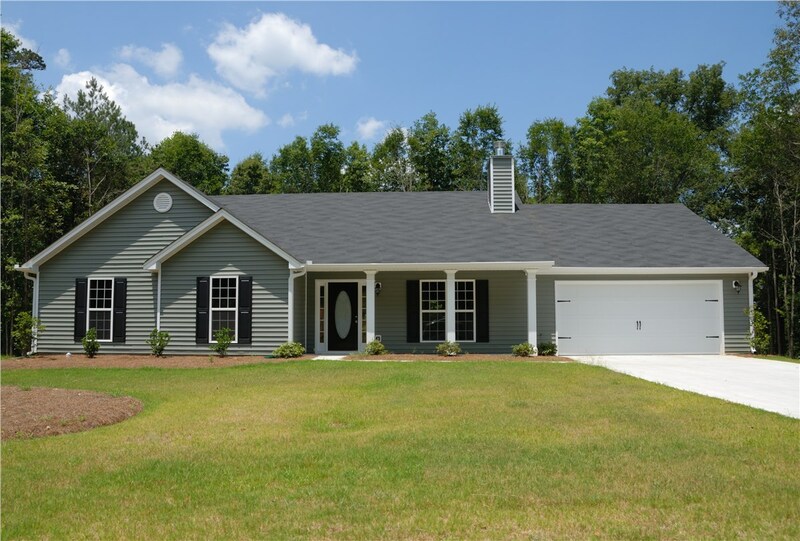 Finding a roofing company near me doesn’t have to be a stressful process when you turn to the first choice for expert Duluth home remodeling—Your Home Improvement Company. 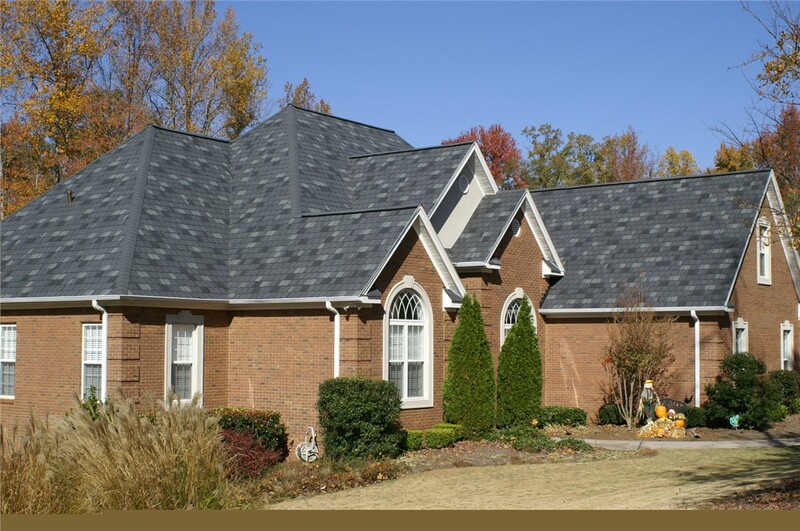 With our high-quality products and services, we can handle any size roofing project in the area, and we invite you to call us today to learn more about what we offer. 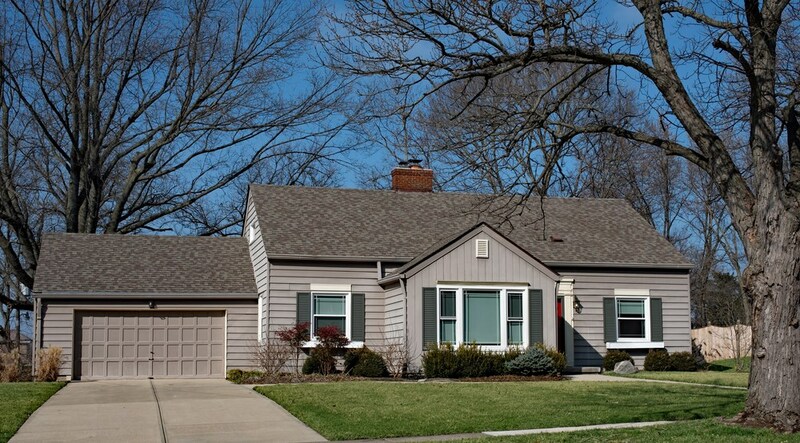 You can also connect with an expert at our local roofing company now to request a free, no-obligation price quote by filling out our brief, online form.